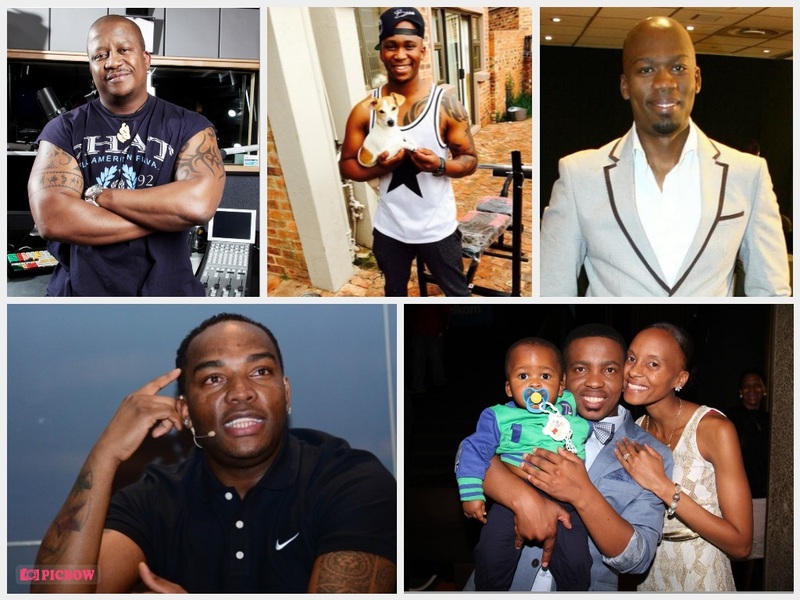 This is a list to share some of the craziest baby mama drama situations we’ve seen thus far in South Africa from our celebrity baby daddy’s. We have taken the time to summarise all the drama into one paragraph per baby mama for you to analyse and come up with your own conclusions regarding the different scenario’s. Anga Makubalo. There’s always two sides to a story right? 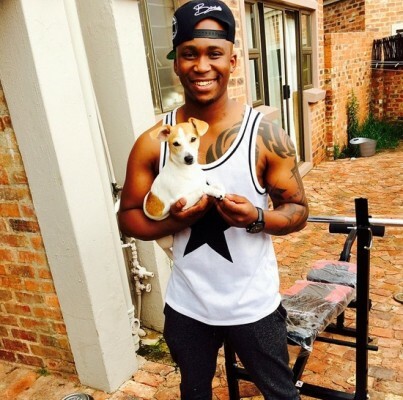 Anga claims he only dumped his baby mama because she was cheating on him and well her friends claim that Anga hasn’t been supporting their 3-year-old son. Maggie has said that she’s not about to bad mouth Anga to news platforms but her friends have suggested that she go to court with the matter. 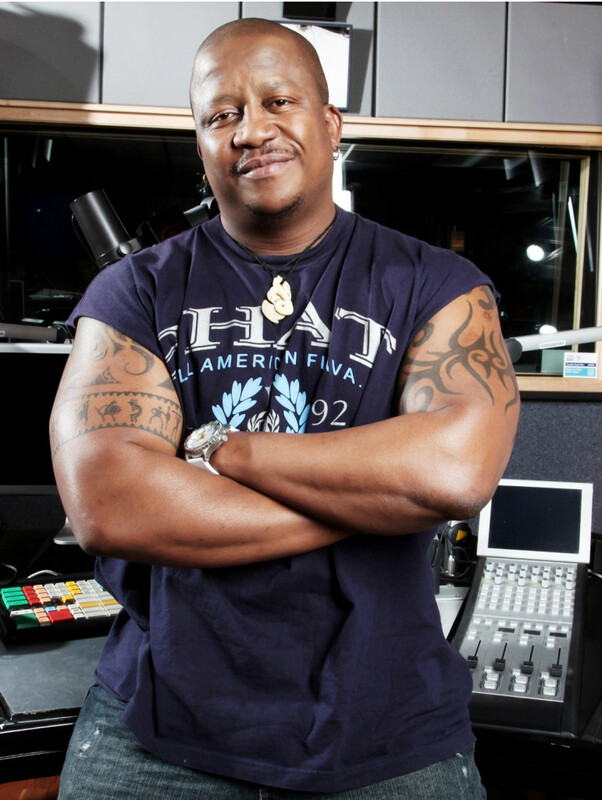 Is this another case of…”He’s famous now chomie, go for the money!”? 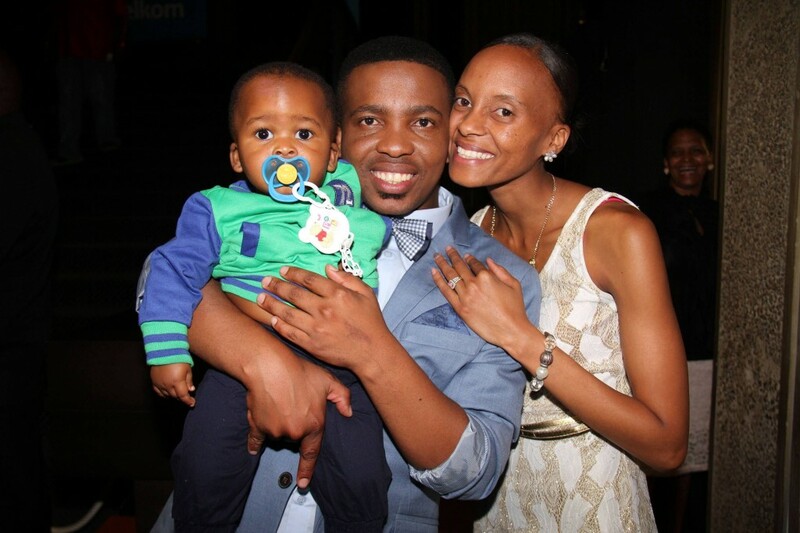 So about a week ago, Benni’s ex came out with claims that she has a baby and that the baby is his! According to Move magazine, Benni started dating 19-year-old Pearl Ndlovu back when he was still a Pirates player in 2011. The story is that as soon as Pearl gave birth, Benni ran away…well all Pearl’s family want right now is for him to pay maintenance and do right by the child. 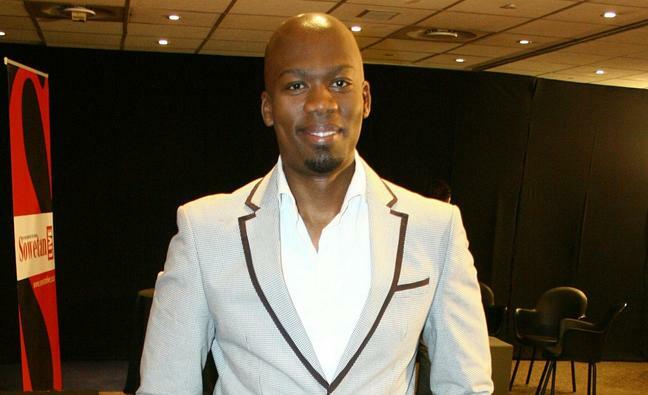 Pearl’s sister even said that he’s more than welcome to do a paternity test. 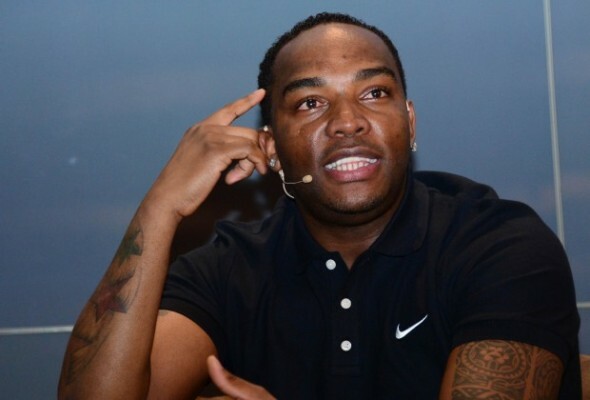 Benni’s agent was a little confused by the claims and speaking on Benni’s behalf said he doesn’t understand why Pearl didn’t mention the child earlier…uhmmm, we also wonder actually. Yes, actors have drama too. So Sunday World got this scoop first, it’s said baby mama Palesa Yvodia Molemela was literally begging the Randburg Magistrate’s Court to issue a warrant for Yeni’s arrest after he continuously failed to pay maintenance for his child. When the court asked the actor why he was not paying maintenance he claimed that he can’t afford to pay R6 000.00 per month and requested that the maintenance be reduced to R1 500.00…we honestly have no words for him.